Hart has 20 years of experience designing and implementing version control solutions for the enterprise. MINNEAPOLIS, FEBRUARY 5, 2019 – Perforce Software, a provider of solutions to enterprise teams requiring productivity, visibility, and scale along the development lifecycle, is excited to announce Brad Hart as the new Chief Technology Officer of Version Control. Customers and prospects who are interested in meeting Hart and learning about his vision for enterprise-grade version control and code management can attend a live webinar on Feb. 12. Hart has more than 20 years of experience working with large technology organizations to optimize development pipelines. He specializes in software engineering process, design, and implementation. Hart is a co-founder of AccuRev (acquired by Micro Focus in 2013), and he previously worked as a ClearCase consultant at IBM. For Mark Ties, Perforce President and CEO, bringing Hart on board was a strategic decision to strengthen the Company’s well-stacked team of experts. “Hart’s deep experience with version control makes him a natural fit for the position. Our customers rely on us to solve the scalability and performance challenges that come with large-scale product development. We are able to do this because of experts like Brad Hart — leaders who have deep technical expertise, not just in version control, but across the development lifecycle,” Ties says. Perforce has historically served large development and DevOps teams with sophisticated version control needs, but so many large teams out there still face challenges that can be overcome with the right approach. For Brad, that’s one of the things that makes the position most exciting. “I specifically came to Perforce with the goal of solving these previously unsolvable problems, and to address the needs of the world’s most complex development organizations,” Brad says. Sign up for the webinar on the Perforce website. Perforce is a leading provider of enterprise-scale software solutions to technology developers and development operations (“DevOps”) teams requiring productivity, visibility, and scale during all phases of the development lifecycle. 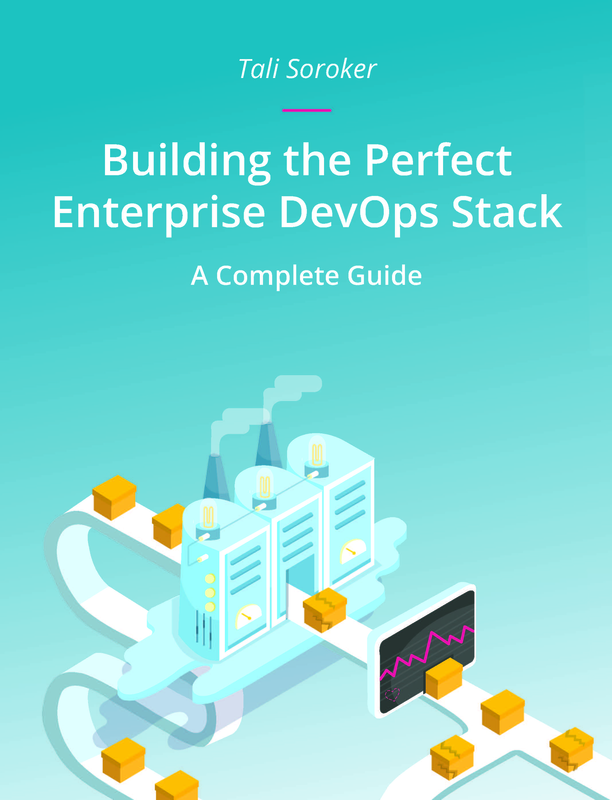 Enterprises across the globe rely on its Agile planning and ALM tools, developer collaboration, static code analysis, version control, and repository management solutions as the foundation for successful DevOps at scale. Perforce is trusted by the world’s most innovative brands, including NVIDIA, Pixar, Scania, Ubisoft, and VMware. Perforce has offices in Minneapolis, MN, Alameda, CA, Mason, OH, Boston, MA, the United Kingdom, Finland, Sweden, Germany, India, and Australia, and sales partners around the globe. For more information, please visit www.perforce.com.